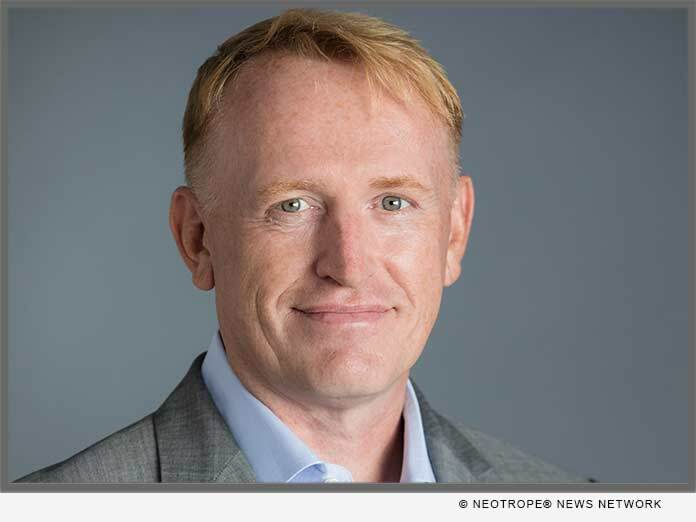 IRVINE, Calif. /California Newswire/ — Cloudvirga(TM), developer of intelligent mortgage point-of-sale (POS) platforms, has appointed Sean McEvoy as its chief customer officer. As a member of the senior leadership team, McEvoy will be responsible for the firm’s customer leadership, implementation and support functions. He has an extensive background in building world-class customer success organizations at FileNET, IBM, Quest and Dell. He will report to Cloudvirga CEO Michael Schreck. McEvoy joins on the heels of Cloudvirga’s recent addition of five top-30 lender customers to its digital mortgage platform. He brings a global skill set and a track record of success from roles that include vice president of global services and customer support for Dell Technologies (NYSE: DVMT). While there, McEvoy led a team of more than 900 global customer success, support and professional service engineers and contributed to hundreds of millions of dollars in software services and maintenance/renewals business growth. McEvoy’s other career accomplishments include establishing a $200 million renewal sales channel as a business unit executive for IBM (NYSE: IBM); overseeing six acquisitions and launching offshore delivery centers as vice president of support services for Quest Software (acquired by Dell in 2012); and serving as global director of technical consultancy services while vice president of technical operations for FileNET (acquired by IBM in 2006). He holds a master’s degree in international business administration and a bachelor’s degree in software engineering. Cloudvirga’s intelligent mortgage point-of-sale (POS) platforms uniquely combine a world-class borrower experience with a truly digital lender platform that radically cuts overall loan costs, increases transparency and reduces the time to close a loan. Founded by top fintech veterans with a track record of building successful mortgage technologies, Cloudvirga’s initial customer roster includes nine of the top 40 non-bank mortgage originators. To date, Cloudvirga has raised over $25 million from some of the country’s top lenders and venture capital firms.